There is plenty of backbiting, backstabbing and unharmonious talk going on in Southern Baptist life and would be even if blogs never existed. ... It is not the fault of the medium but the messengers. And many of those who blog as 'reformers' really feel there are some deep problems in the SBC, things that desperately need to change. Amen! It is ironic that many of those now attacking bloggers (like Paige Patterson and his supporters) are the same ones who issued very nasty and un-Christlike attacks on trustees and leaders in the past. They did not use blogs--since the medium was not around yet--but they were guilty of the very same problems they now condemn. If they are really against such inappropriate rhetoric, they should demonstrate that by first apologizing. But confusing the issue by attacking a medium misses the point. Despite the problems with some blog discourse, it is still a great medium because it allows everyone to have a voice. That is particularly important for Baptists since we are supposed to be democratic--and not hierarchical--people. Too often it seems that the attacks on the bloggers come from those who do not like having to share the platform with others. However, we should allow and even encourage the right of all Baptists to speak out. Blogs, thus, are overall a healthy addition to Baptist discourse. It seems that even the law is beginning to recognize that what matters is not a medium in which a message is transmitted but the message itself. For instance, a federal court recently ruled that some bloggers should be recognized as journalists. It explained that what makes one a journalist is not the medium but the content. It is unfortunate that Georgia Baptists did not focus on the message instead of singling out a medium that has great potential to help Baptist practices to match Baptist beliefs. The leaders who attack blogging seem unable to learn the lessons that Dan Rather and others learned the hard way. If they continue on this path, they may be the next ones to see a fall from grace because of their pride. 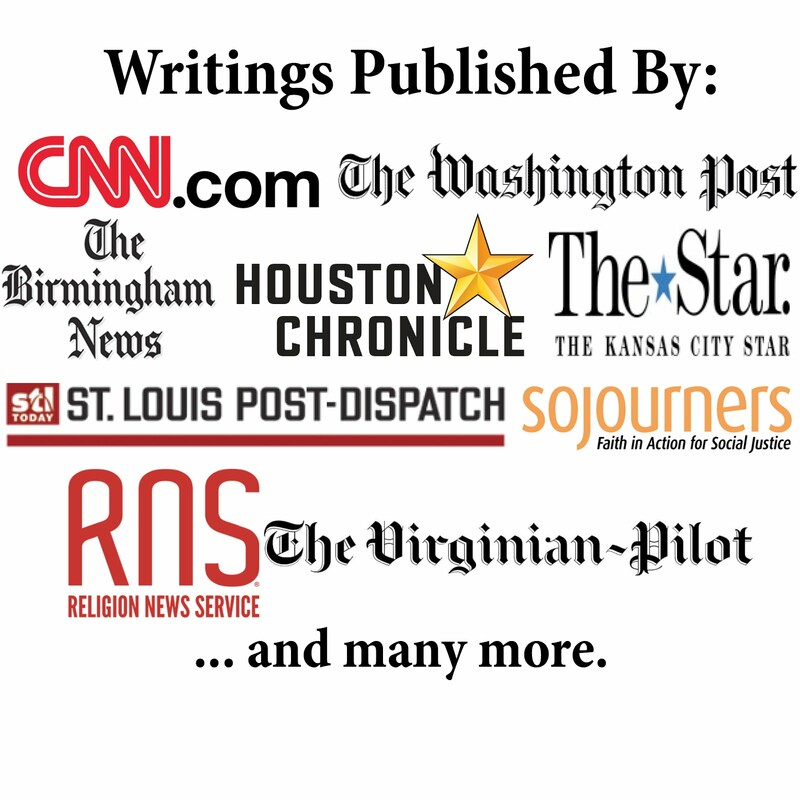 Other recent interesting pieces about Baptist bloggers include a good column by Bruce T. Gourley in the Baptist Studies Bulletin, and a USA Today article about Baptist and other religious bloggers.